boyhoods, their lives on the "farm" (sustenance vs. plantation), their teenage years, their young adult lives, their values and humanity, their pets, their jobs/careers, their schooling, their families, and much, much more! Lincoln/Washington quiz. Test your knowledge about these great men. 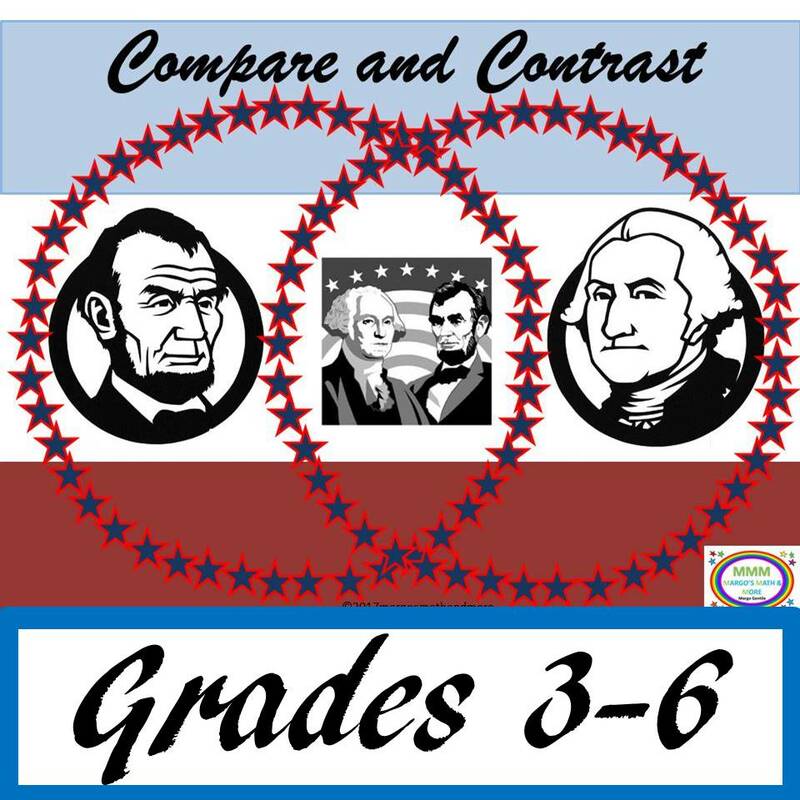 All info is drawn from this product https://www.teacherspayteachers.com/Product/Compare-and-Contrast-George-Washington-Abe-Lincoln-Venn-Task-Cards-3613439.